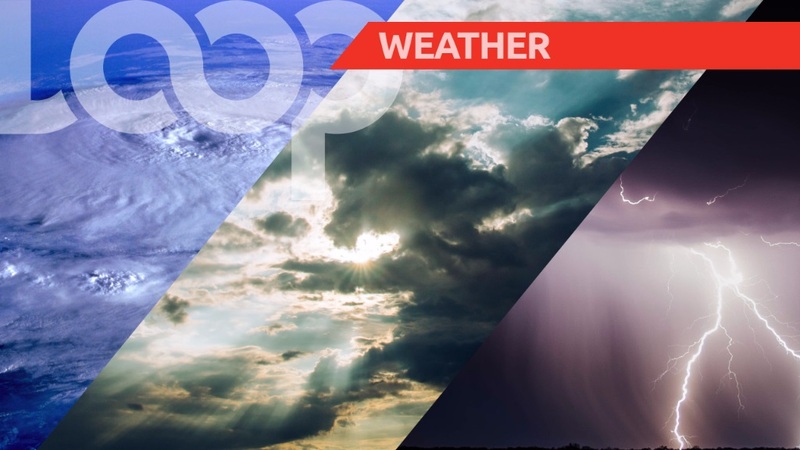 Here’s the weather report for Barbados, Saturday, January 19, 2019. This morning was mostly sunny, but this evening into tonight is expected to be fair to partly cloudy with a few brief isolated showers. 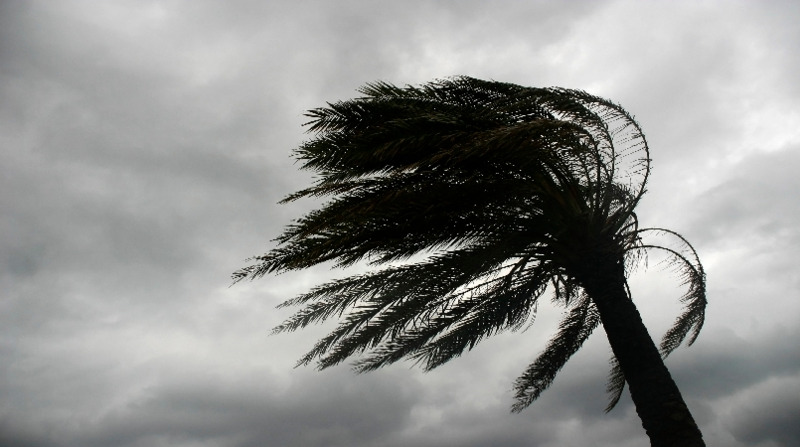 Winds are generally Easterly at 15 to 30 km/h for the first half of the day. Tonight winds are predicted to be coming from E - ENE at 15 to 35 km/h. The sun rose at 6:25 am and will set at 5:53 pm this evening. 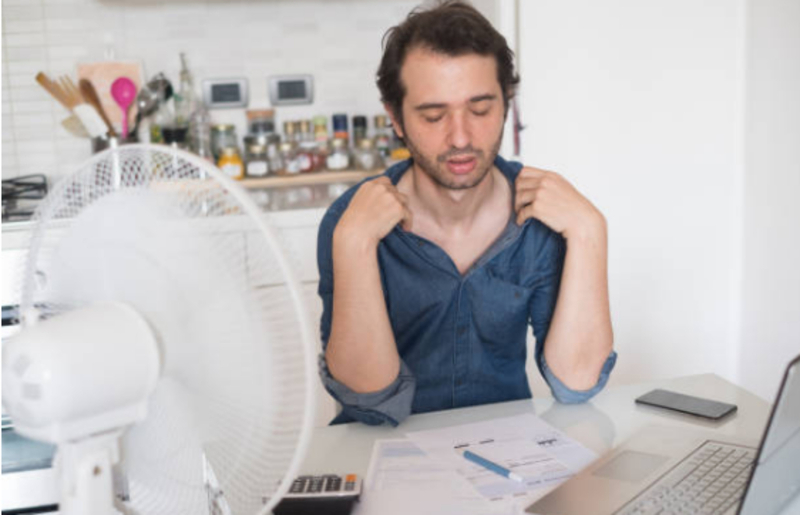 Throughout today, the temperature is predicted to reach a high of 39⁰C during the morning and drop to a minimum temperature of 24⁰C tonight.